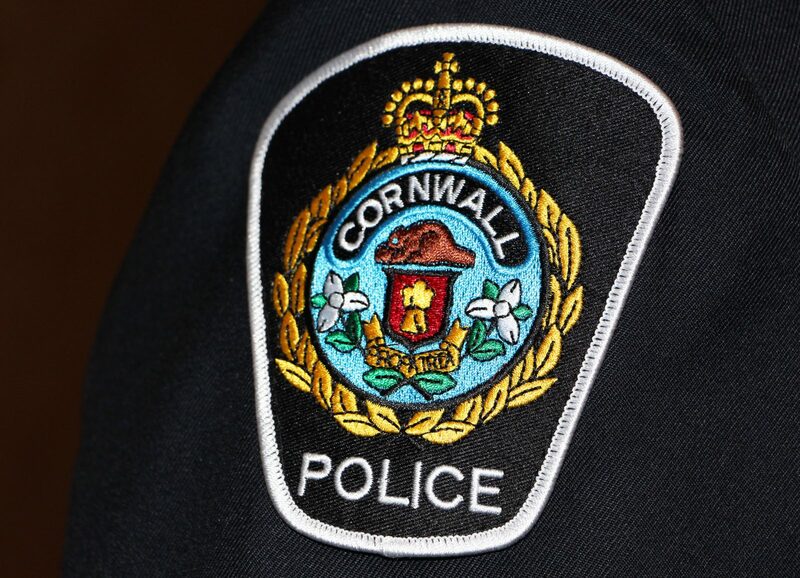 CORNWALL, Ontario – A 39-year-old Cornwall woman was arrested on Feb. 4, 2019 and charged with assault. 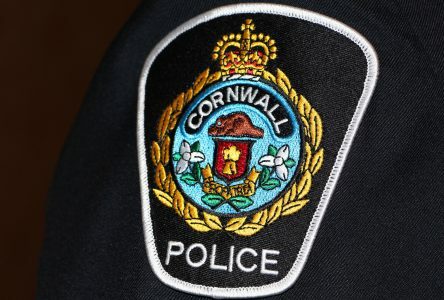 She was also charged with breach of recognizance x three for contacting her boyfriend, being within 100 metres of him, and attending his residence. It is alleged the woman attended her boyfriend’s residence on Feb. 4, 2019, despite her conditions, and assaulted him during an argument. Police were contacted and an investigation ensued. During the investigation, the woman was taken into custody, charged accordingly, and held for a bail hearing. Her name was not released as it would identify the victim in the matter.